A gentle, folk-rock debut with a fragile lyricism and a magic voice, a bit premature but fascinating. 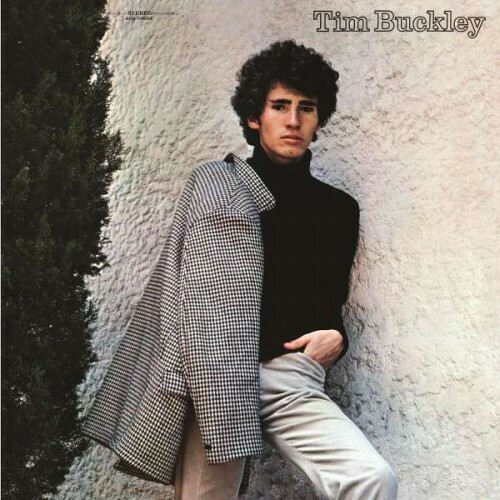 Purchasing Tim Buckley from Amazon helps support Album of the Year. Or consider a donation?